Venkatesh, Guru Movie Complete Review, Another Massive Classic From Venky. 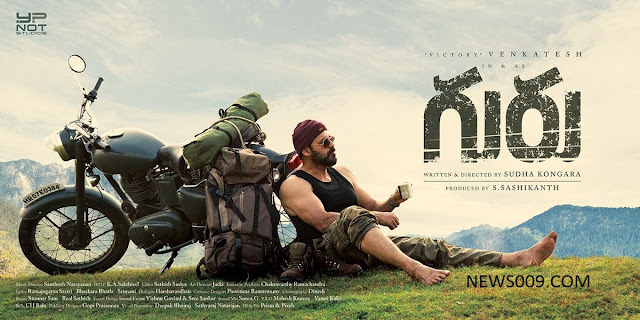 Venkatesh is coming with guru after decent hit like babu bangaram. This is remake of saala khaddos and irdhi sutru in tamil which is directed sudha who is assistant to maniratnam. Movie started in September and completed within two months by November, But due to post production and good holiday release date, They postponed to April from February. 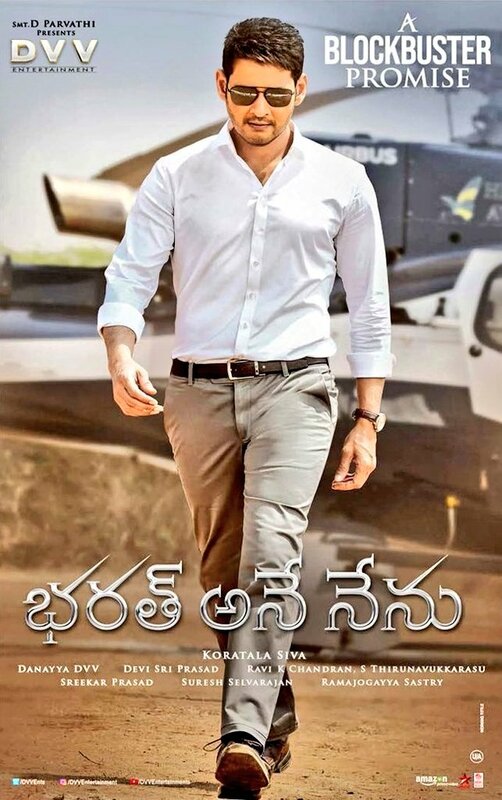 Movie is releasing worldwide tomorrow but movie unit with high confidence on content started with premiers from last 2 days at Hyderabad, Vijayawada and USA. Many positive premier reviews are pouring from last two days in social media. Finally movie got good response and movie is said to be another classic blockbuster for venkatesh like his films nuvvu naku nachav, malleswari, premante idera, preminchukundam ra etc. Story - Story is about venkatesh and rithika, venkatesh is failed boxer and after that boxing federation will keep venkatesh as womens boxing coach and later due to issues he will be transferred to vizag. There he will see vegetable seller rithika and recognize that she can be boxing champion. Venkatesh and rithika are very arrogant and bold attitude. How they overcome self egos and how they fight against problems and win championship is remaining story. Positives - Story, Screenplay, Direction, Venkatesh, Rithika, Songs, BGM, Camera, Climax. Negatives - Few drags at place. Analysis - Venkatesh and rithika are said to be assets of film, They did career best performance, Especially we can see new venkatesh in terms of acting and expressions. Music is chart buster from santosh narayanan, Asusual like venkatesh classic songs, These will remain forever. Sudha direction is very natural and engaging. Few parts in 2nd half is little dragging but climax is terrific and thrilling. Verdict - Its a must watch film for all, For its engaging and thrilling sports drama. For new venkatesh and feel good emotional content in the film.